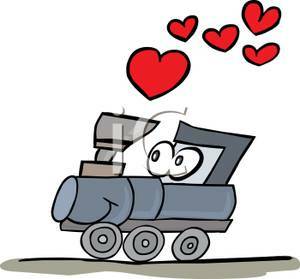 Biswa's Blog: Heart is like a train! Heart is like a train! Till then this desert will be insane! Another chance to fall in Love!